This week's broadcast also features performances from HONEYHONEY, Marshall Crenshaw, Mike Cooley and Webb Wilder. Like what you hear? 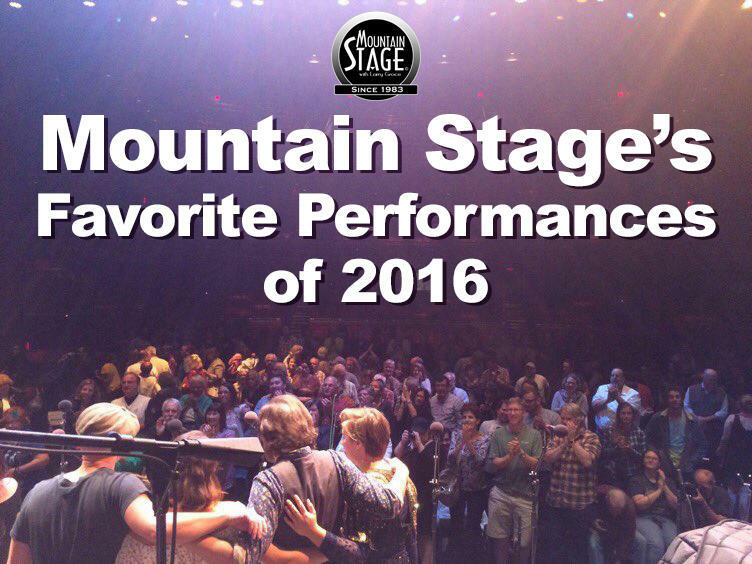 Download the entire show right now on the Mountain Stage podcast (just look for Ep. 866). 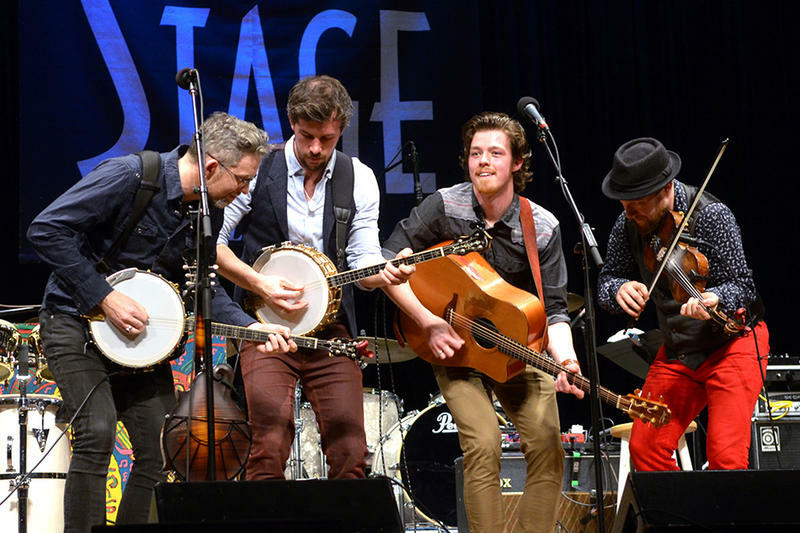 While you're at it, make sure to subscribe, leave us a rating/review and send us a tweet with your favorite song: we're @mountainstage. Hailing from Galway, brothers Enda & Fergal Scahill and Martin & David Howley are among the most celebrated young musicians in Ireland today. Calling themselves We Banjo 3, the group traveled straight from their Mountain Stage performance to perform for President Obama and Congressional leaders at the White House. They can be heard on this week's all new episode, along with Red Baraat, Star & Micey, and Davina & the Vagabonds.